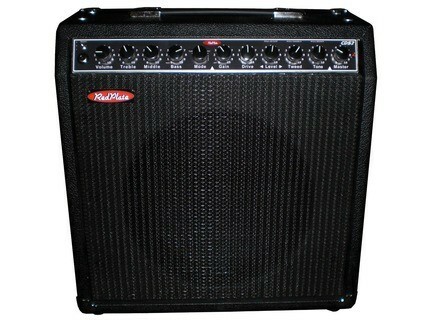 CDS2 Chuck D’Aloia Signature, Tube Combo Guitar Amp from Redplate Amplification. 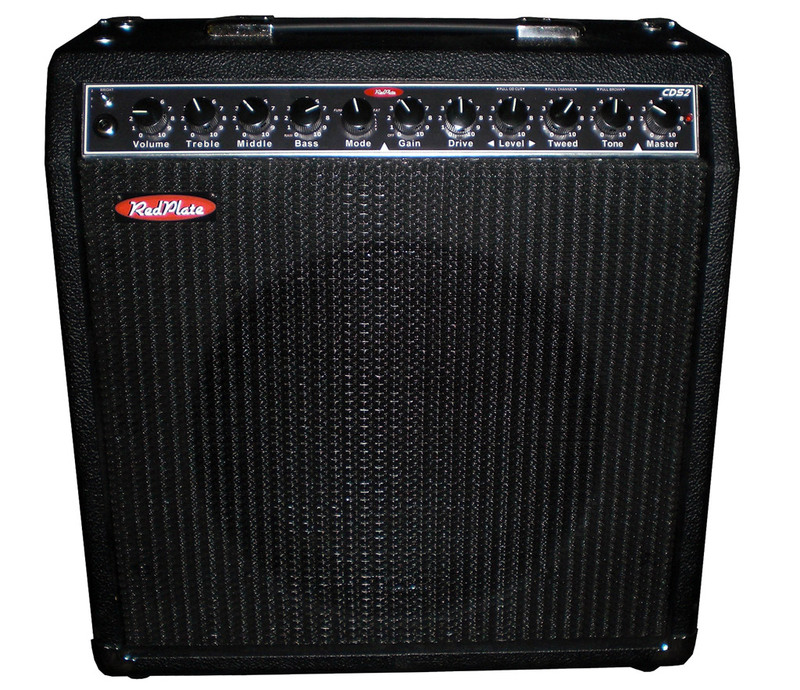 RedPlateAmps is in production with the CDS2 Chuck D’Aloia Signature Version 2, a new guitar amp available in both head and combo. The CDS2 is a pedal friendly platform that gives the player the ability to switch between the clean tones of a blackface-style preamp or the break up of a 50’s tweed preamp. The overdrive section can be set for anything from British crunch to endless sustain and an all-tube fully buffered effects loop is included. Like all RedPlate Models, the CDS2 is handmade in the USA. Controls: Blackface - Volume, Treble, Middle, Bass, Mode.- Master, Presence. Overdrive - Gain, Drive, Level. - Tweed Volume, Tweed Tone. MSRP - $2299 head $2499 combo. More info on the RedPlate website. Please note that a CDS3 version is also available, which adds a tube reverb to the CDS2 features. Price is set to $2699 for the head and $2899 for the combo. [NAMM] Fender '57 Bandmaster combo Reissue Fender reissues the '57 Bandmaster all-tube guitar combo, a model included in the Custom Series. [NAMM] Jam Pedals launches The Big Chill Tremolo Jam Pedals announces The Big Chill guitar tremolo pedal that you will be able to discover at the NAMM Show next week. [NAMM] Mad Professor Amber Overdrive Mad Professor unveils its next overdrive pedal for guitar, the Amber Overdrive that will be presented at the NAMM Show 2013 next week.